Poor Boy successfully eradicated my problem after one service without systematically destroying my house. Very professional all the way around. Would not use anyone else. These guys are the best! 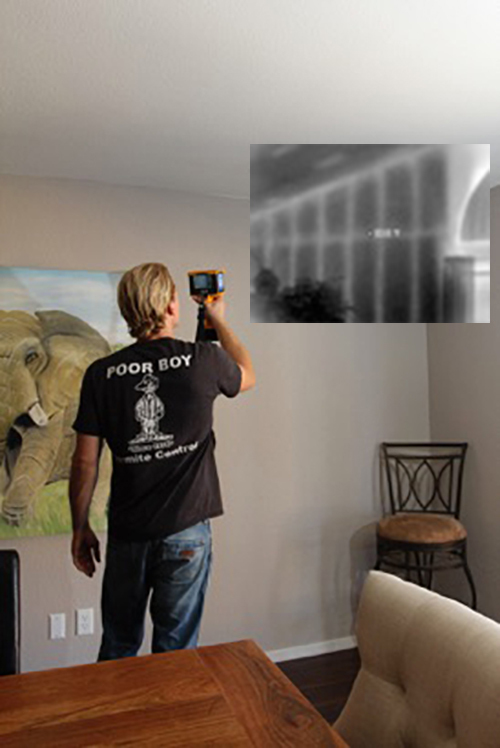 They use equipment that can actually see inside your walls! They are professional and have fair prices too. 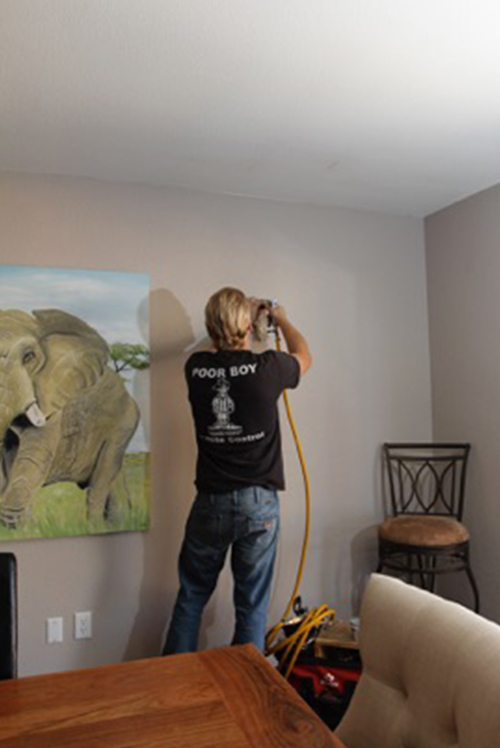 This company came out and treated my home recently. 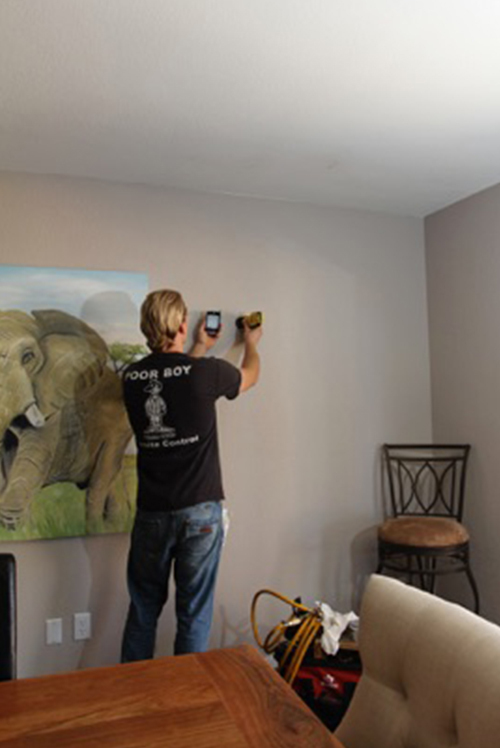 The ease of scheduling, professionalism and quality will have me recommending them to my friends and family. © 2018 Poor Boy Termite Control.